The words share the same first two letters, but the third letter makes all the difference! When you purchase a car with cash, you owN it. If it is financed, you owE it. A different future. Owning equals no future payments. Owing means you’ve pledged away future income. Stress. Owning equals reduced stress. Owing means HAVING to produce income just to hand it over to the bank. Relationship. Owning equals positive relationship. Owing means there is a unique “borrower-lender” relationship where the lender has the right to bother and hassle you should you fail to meet every part of the lending agreement. 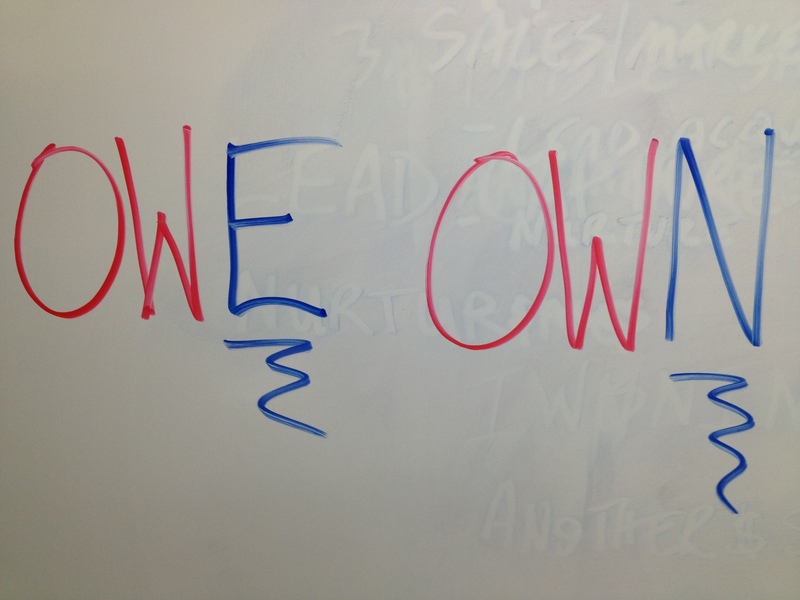 Do you OWE or OWN? Are You Able To Handle A Major Financial Disruption? I was recently on a flight that had a connection in Charlotte, NC. 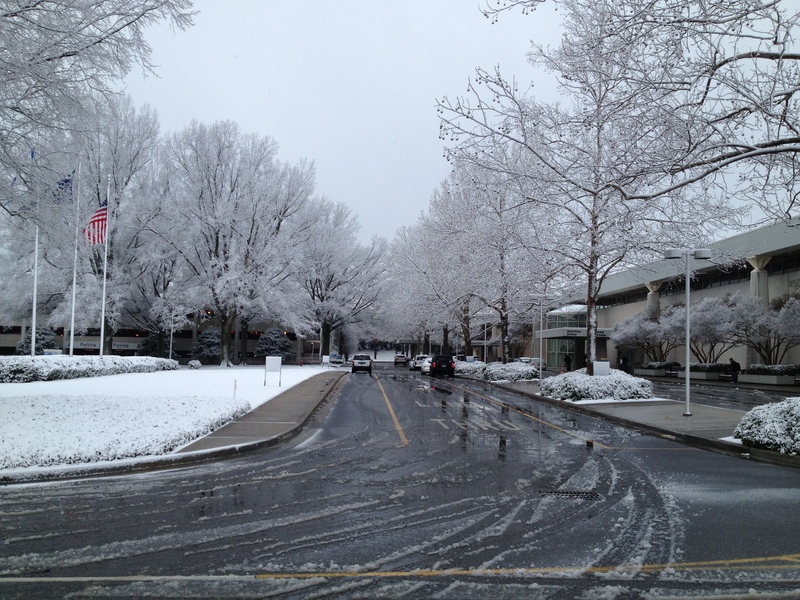 Charlotte, however, experienced a little snowfall. I say “little” because I grew up in Indiana. But for Charlotte Douglas International Airport, it was a MAJOR deal! My 5:55 PM flight was missed. So was the 8:05 PM that I was reassigned to. After it was delayed to 8:30 PM, 9:00 PM, 10:00 PM, and 10:30 PM, it was canceled. Then my 10:20 PM reassignment was delayed to 10:25 PM, 10:50 PM, 11:05 PM, and 11:20 PM. Nearly all inbound flights had people stranded on planes for over two hours as they attempted to navigate the pile of planes on the ground and de-icing stations that had been established. It was awful, and it leads to the bottom line. The Bottom line: Charlotte Douglas International Airport was not equipped to handle this disruption very well. Most of us will face a MAJOR financial disruption at some point in our life, so we must be prepared for it.